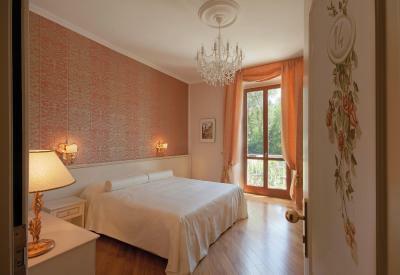 Lock in a great price for Relais La Corte di Cloris – rated 8.7 by recent guests! Good walking distance from the Center. I like walking. Also, i liked that they accommodated for my late check-in. The staff was extremely friendly and professional. The room was spacious with enough room for all of us and very quiet. 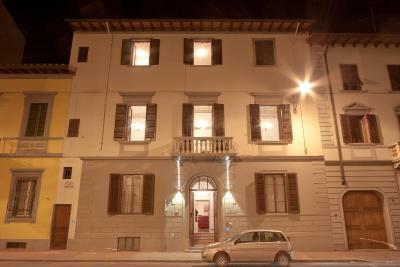 Very close to the Campo Di Marte Station and a grocery store. The garden was beautiful. I will return. 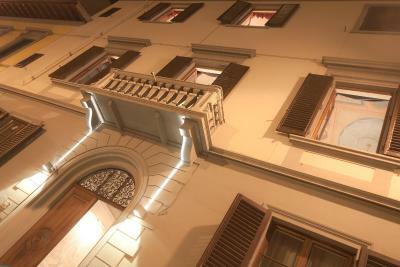 Old building, modern design. Clean room. Very friendly stuff. Breakfast, drinks in room and lobby (for extra money). Private parking very close. 15 minutes walk to famous Duomo. Bus station C1 (to Duomo) 5 min away. I would recommend this place. Value for money. We felt in love with this place. Staff is very helpful, they left an envelope for us with some information and the card to open our room since we arrived late at night. The next day the receptionist told is more about the history of the city and places we could visit. The room was very charming and we had a view to the street in front. The bed was very comfortable also. 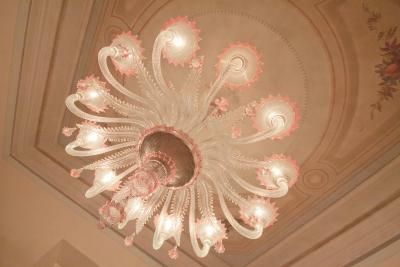 When we come again to Florence we'll stay there for sure! 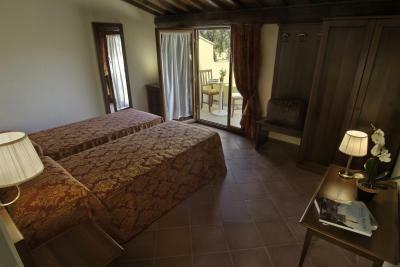 The room with balcony had a very charming Tuscan feel to it and the bed was a good size and extremely comfortable. 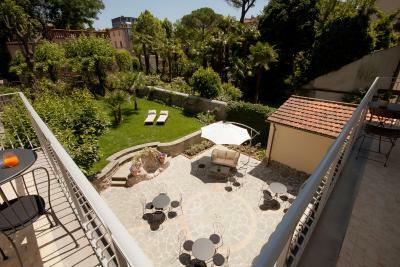 Garden area was beautifully appointed, and the establishment employs well mannered and extremely competent English speaking staff. Close to the major attractions but out of the tourist madhouse. The room was exceptional. 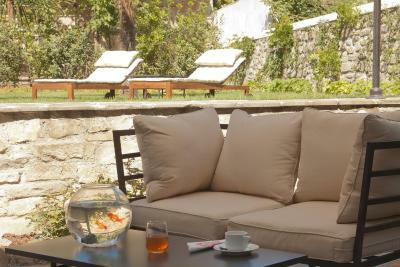 Very spacious, great view of the garden, good facilities. Staff was very friendly and forthcoming. The hotel was perfect for us with regards to location. Far enough from the city centre to have peace and quiet, yet close enough to the centre with a short walk. 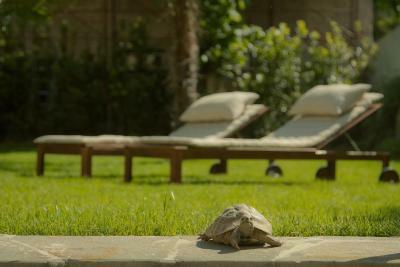 I like the property , the rooms and the garden. It was not too far from the touristic places and the area was quiet, with a supermarket very close. 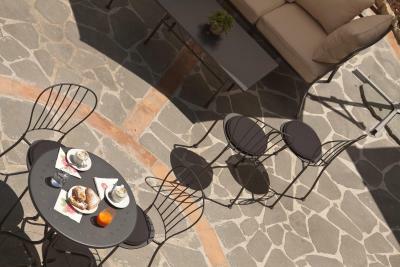 One of our top picks in Florence.Relais La Corte di Cloris is in a pleasant residential neighborhood of Florence, a 5-minute walk from Piazza della Libertà. 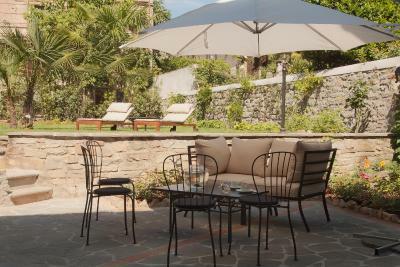 It has grounds with deck chairs, and a range of stunning rooms and suites, all with a teakettle and free Wi-Fi. 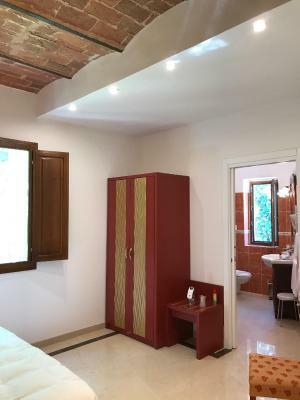 The rooms have 2 different designs, traditional Tuscan with wood-beamed ceilings and terracotta floors, or romantic, with parquet floors and frescoed ceilings. 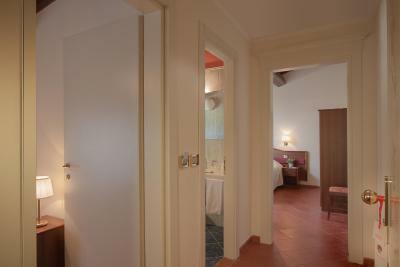 Each room is air-conditioned and includes a flat-screen TV, and private bathroom with free toiletries. 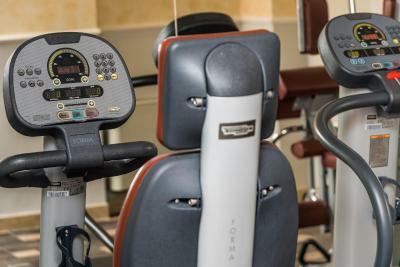 La Corte di Cloris provides free bike usage and features a 24-hour honesty bar with snacks and drinks at the front desk. 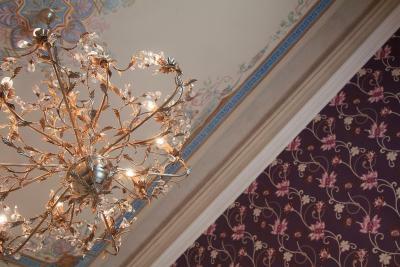 A sweet breakfast is served daily in the breakfast room, or on the grounds when the weather's nice. 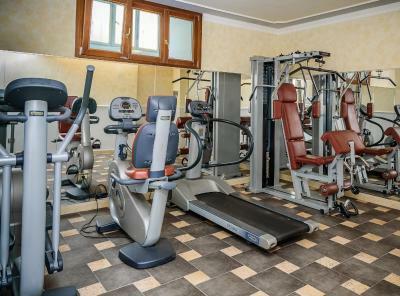 This elegant property is just outside Florence's historic center and has excellent bus services around the city and to Santa Maria Novella Train Station. 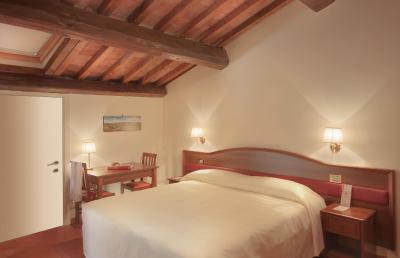 Campo Di Marte is a great choice for travelers interested in monuments, old-town exploration and cathedrals. 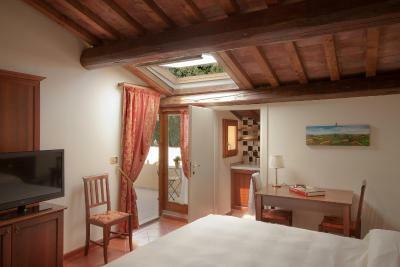 When would you like to stay at Relais La Corte di Cloris? 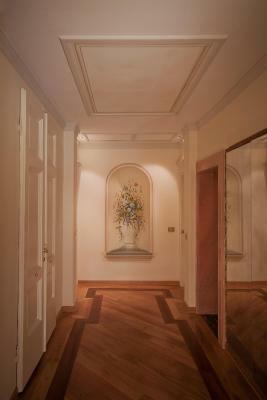 The superior is a larger room with parquet floors and elegant decor. 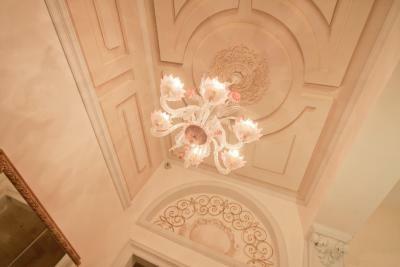 Some have fresco ceilings and a balcony overlooking the garden. Free Wi-Fi is available. 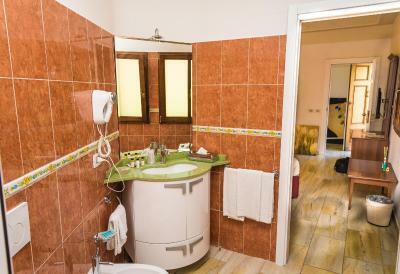 Some of these rooms have a kitchenette, available upon request and for an additional fee. 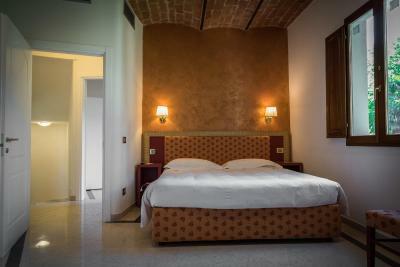 With terracotta floors and a traditional Tuscan design, this room also has free Wi-Fi. Please specify bed preference when booking. 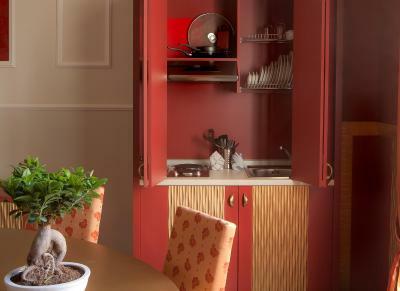 Some of these rooms feature a kitchenette, available upon request and for an additional fee. 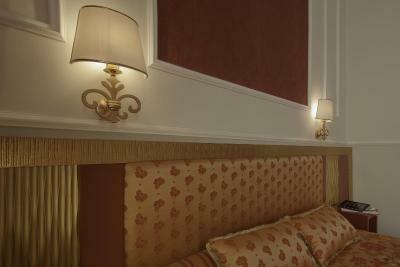 The luxurious suite has one bedroom and a comfortable living room with sofa. 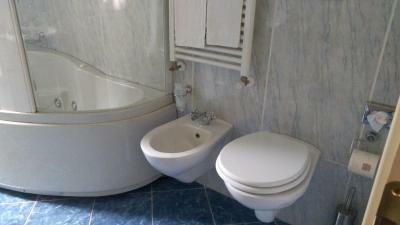 The private bathroom comes equipped with a whirlpool bathtub. 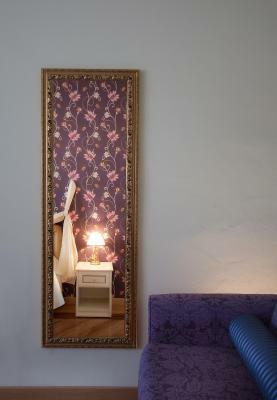 It has parquet floors and decorative wallpaper. Free Wi-Fi is available. 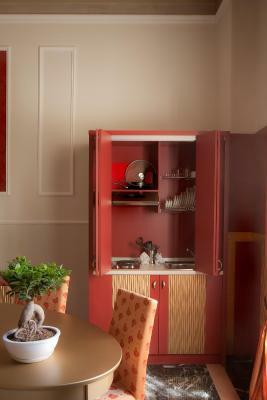 A kitchenette is available upon request and for an additional fee. 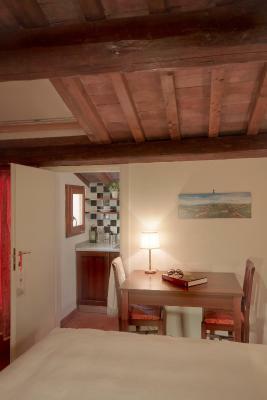 With terracotta floors and a traditional Tuscan design, this room also has free Wi-Fi. 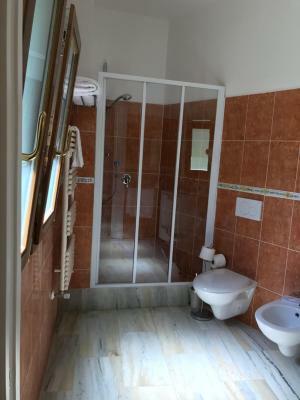 It has a small double bed (55 inch wide). 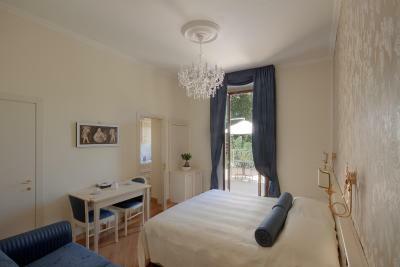 Spacious and elegant room with refined furnishings and frescoed ceilings offering free Wi-Fi. 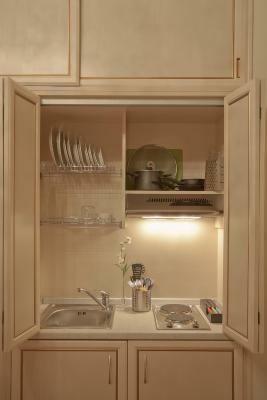 A kitchenette is available on request and at an extra cost. 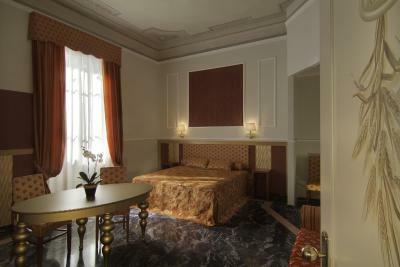 This room is located at ground floor. 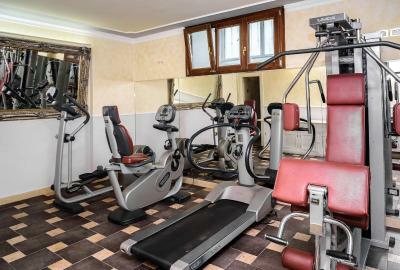 Area Info – This neighborhood is a great choice for travelers interested in monuments, old-town exploration and cathedrals – Check location Great location - show map Guests loved walking around the neighborhood! 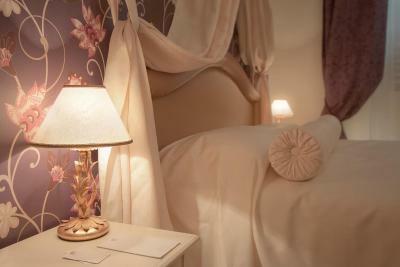 House Rules Relais La Corte di Cloris takes special requests – add in the next step! 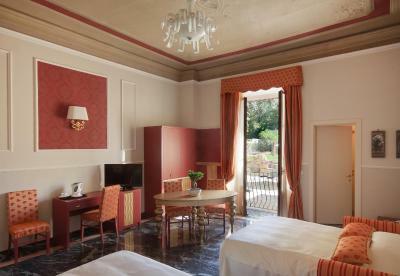 Relais La Corte di Cloris accepts these cards and reserves the right to temporarily hold an amount prior to arrival. Please note that for arrivals after 15:00, the property operates a self check-in system. 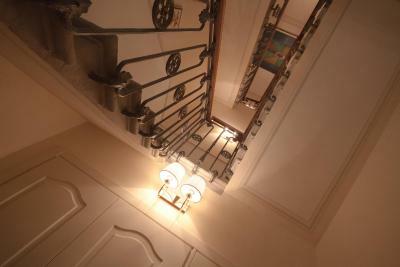 Guests are advised to contact the property for further information. King sized bed made from 2 single beds. Everything was great except the plastic tea cups. I was so surprised by how beautiful he room was. Simply, but beautiful and very spacious! That the reception was closed at 3. Noise of busy street. I had specifically asked for a quiet room, but got a room in the street side. 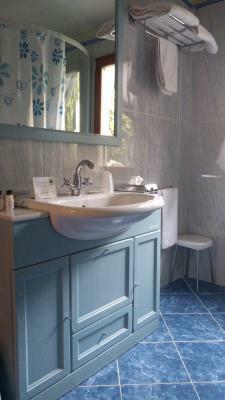 kindly staff,cozy room，close to bus shelter and supermarkets. If you book a room on the ground floor, be aware that guests entering through the front door in the night will wake you - it gets quite noisy. 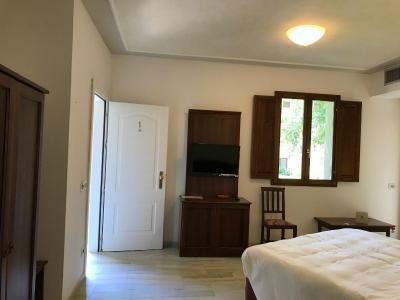 Beautiful and spacious room, friendly staff. Cleanliness, beautiful decorated, friendly staff and mostly, definitely the garden!!!! 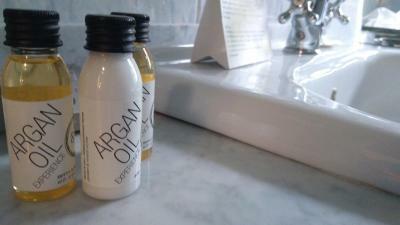 I spent two nights in there with the hotel's arrangement for an additional night which was very helpful. Everything was great. Thanks you. If need to mention one thing, it could be that additional electronic sockets or power adapters can be installed in the second room for the water boiler for tea, and for recharging the small electronic devices such as mobile phone. 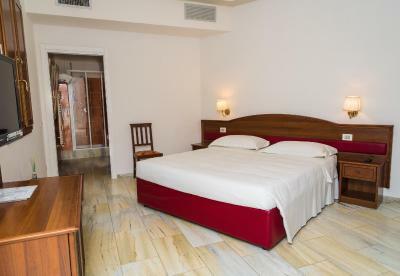 friendly arrangement of entrance, excellent services at reception; stylish modern design of the rooms, comfortable facilities including room settings and WIFI connection. There is a lovely back yard garden which you can spend time in there for a relax. 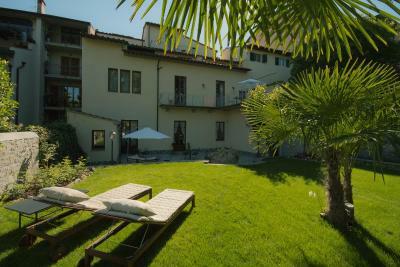 The hotel locates in a quiet region with working distance to the attractive places. Bus station within 3 min walking if you prefer. 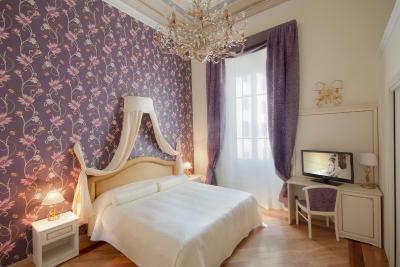 It is a lovely stay in Florence for both personal and business travelers. 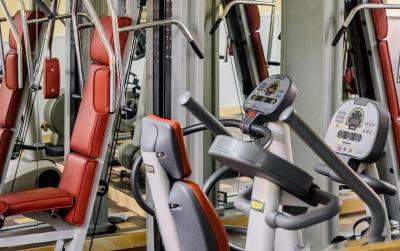 Excellent staff, friendly service, superb facilities and rooms. Flawless. The sound when you unlock the doors was a bit loud, so being in the first floor you could listen when people open doors and so on. My room's window opened to an inner wall. The breakfast tray was quite unusual - as it was packaged snacks --very unappetizing lol. If i were to offer breakfast, perhaps a proper dining table is needed.